The contents do not necessarily represent the views of IERES or The George Washington University. 1. Carnegie Moscow Center: Andrei Kortunov, A Letter to John: Where Are U.S.-Russia Relations Headed? In the decades I spent working with the United States, I acquired quite a large circle of contacts in Washington. Collectively, they represent the so-called American establishment. Today, I’d like to address these Washingtonians as one individual, whom I’ll name John for the sake of simplicity. 3. 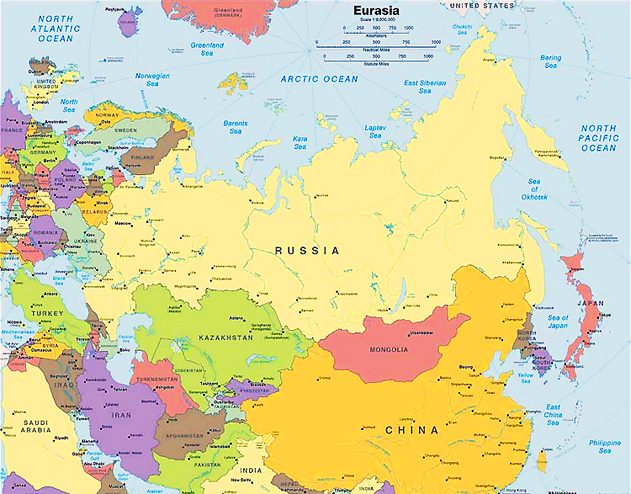 Moscow Times: UN Predicts Falling Population, Rising Urbanization in Russia Through 2050. 4. Bear Market Brief: Medvedev’s cabinet discusses pension reform. 5. Government.ru: The 8th St Petersburg International Legal Forum. Dmitry Medvedev attended a plenary session titled Future of the Legal Profession. 6. www.rt.com: Head of Russian Audit Chamber bursts into tears when summing up her work before parliament. 7. Bloomberg: What Sanctions? Russian Markets Are Over It. 8. Intellinews.com: Medvedev confirmed plans to create offshore companies in Russia. 9. RFE/RL: Russian Duma Amends One Antisanctions Bill, Postpones Vote On Another. 10. Meduza: With counter-sanctions like these, who needs sanctions? 11. Vedomosti: Sanctions Victims Refuse the Russian State’s Protection. Big Business Categorically Rejects Adopting Law on Anti-Sanctions. 12. 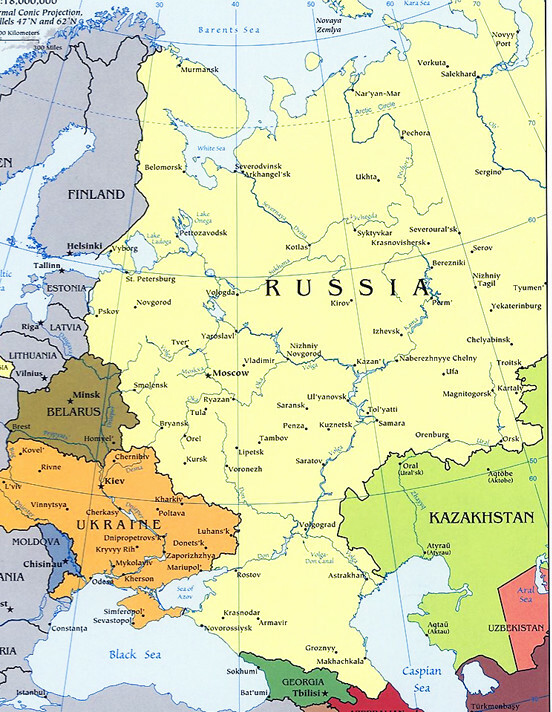 The Unz Review: The Saker, Making Sense of Russian Political Ambiguities. 14. www.rt.com: WADA to decide on RUSADA reinstatement after reviewing Russia’s reply on McLaren report. 15. www.fourfourtwo.com (UK): Michael Yokhin, How Russia wasted seven years ahead of hosting the 2018 World Cup. 16. Russian International Affairs Council: Andrey Kortunov, Liberum Veto and the Monkey and the Pea. 17. www.rt.com: Over half of Russians say Syrian conflict can develop into new world war. 18. 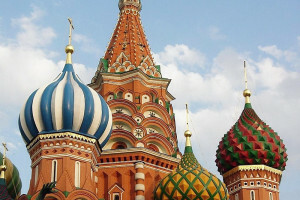 Asia Times: Tenzin Topden, India’s Russia conundrum: a question of balance. 19. Carnegie Moscow Center: Mikael Zolyan, What to Expect from Armenia’s New Leader. It’s hard to call Pashinyan left- or right-wing, pro-Western or pro-Russian. He has two images: one of a charismatic revolutionary, capable of getting people on the streets to rally behind him, and the other as a pragmatic politician ready to make compromises and form tactical unions. 21. 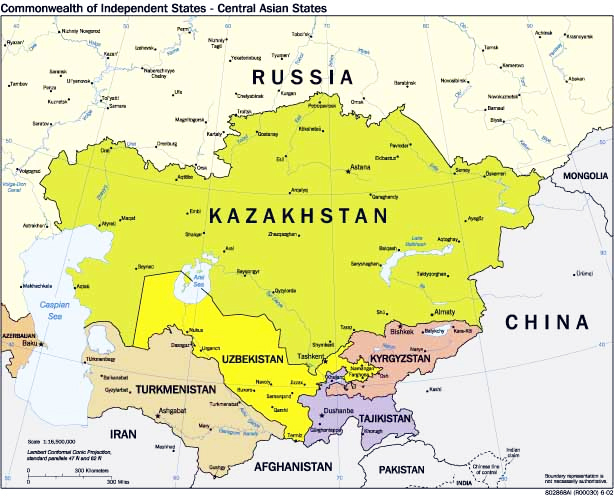 TASS: Kommersant: US cozying up to Uzbekistan poses a new challenge for Russia, China. 22. Valdai Discussion Club: Hans-Joachim Spanger, TRUMP’S MOVE ON IRAN DEAL RAISES PROMINENCE OF PUTIN-MERKEL MEETING. 23. www.rt.com: Merkel’s 2nd visit to Sochi in a fortnight: Russia-Germany détente on the horizon? 24. TASS: US Department of State clarifies Huntsman’s plans to take part in SPIEF. 25. 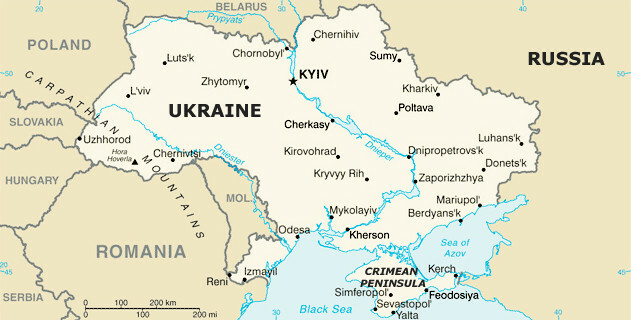 Atlantic Council: Ariel Cohen, Russia is Anxious About War. Here’s How the United States Should Respond. 26. Interfax: U.S. magazine’s call for bombing of Crimean Bridge reflects opinion of part of U.S. political elite – Aksyonov. 27. AP: Report: Germany Obtained Sample of Novichok in the 1990s. 28. www.rt.com: ‘No secret’: Western countries have known Novichok formula for decades, German media report. 29. The Nation: Stephen Cohen, Who Is Responsible for the New US-Russian Cold War? A discussion of the Stephen F. Cohen-Michael McFaul debate. 31. TASS: Kremlin says Mueller’s probe is United States’ internal affair. 32. New York Times: Code Name Crossfire Hurricane: The Secret Origins of the Trump Investigation. 33. Washington Post: What is Mueller looking at? 34. Foxnews.com: Never-ending Russia probe could fuel GOP’s midterm message. 35. Politico.com: Rich Lowry, The Russia Temptation. 36. Los Angeles Time: Stein Ringen, Vladimir Putin has turned Russia into an unapologetic autocracy. What’s his end game? 37. Russia Beyond: Beyond the propaganda: 8 great films showing both sides of the Cold War.